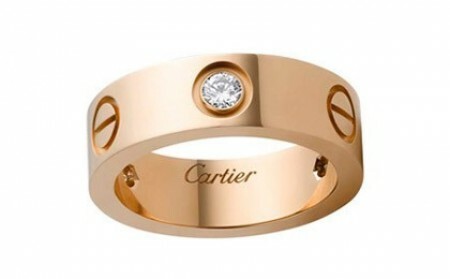 11th June 2009 marks Cartier’s fourth international Love global charity campaign. 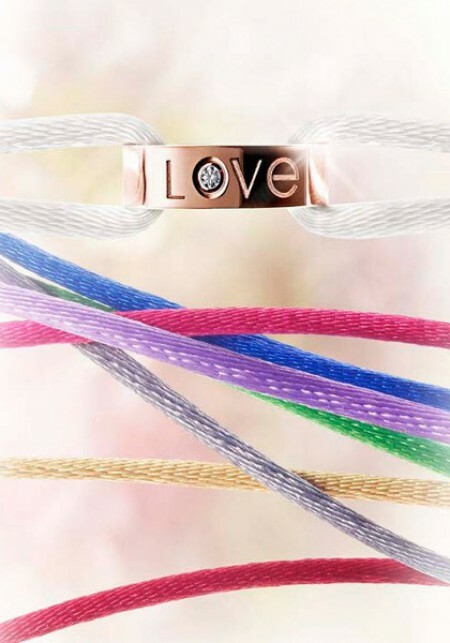 Revolving around the theme of Love, the drive aims to draw attention to a worthy cause and link the brand and its clients to select charities. 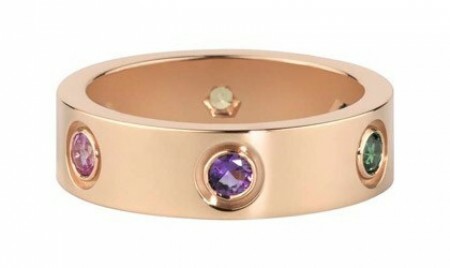 This is done partly through the Love jewellery collection where 10% of sales will be donated to this year’s chosen charity, One Foundation. 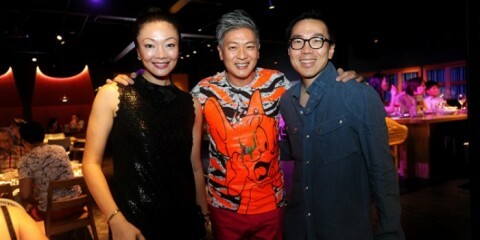 Established by Jet Li in April 2007, One Foundation focuses on education, health, environment and poverty. 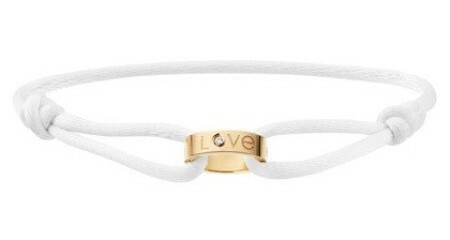 To support this cause, Cartier has created the limited edition Love Charity bracelet only available this year for Love Day. 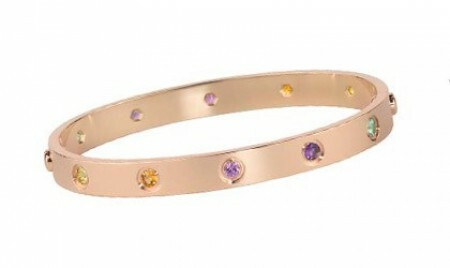 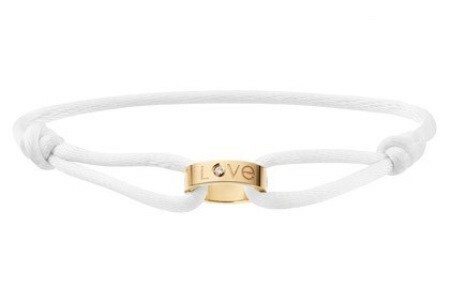 The bracelet comes on a white silk cord and carries a pink gold mini Love bracelet with a diamond in the center. 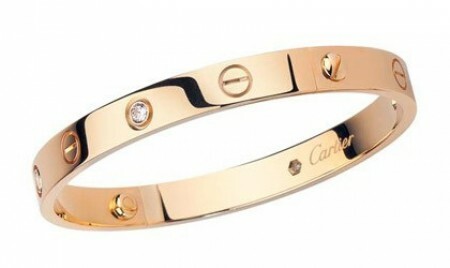 Cartier Singapore will be extending the donation drive from June 11th to June 18th. 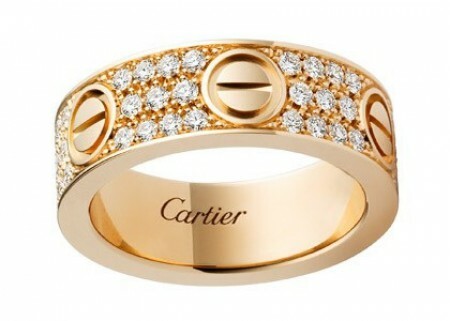 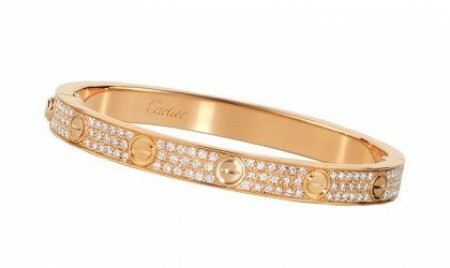 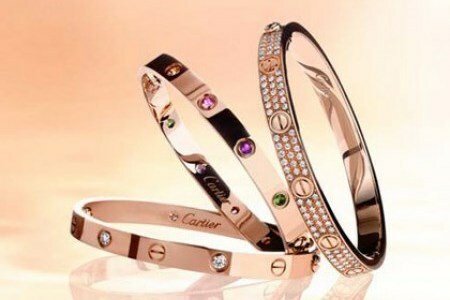 The Love bracelet will be sold exclusively at Cartier boutiques for S$1,030.